You’ve likely already heard some things about it, for example that it is an excuse people use for being overweight. But this is far from what it really does to someone. In reality, hypothyroidism (another word for an underactive thyroid) does so much more to its host. It hurts when we see people use the term “thyroid problem” as code to describe someone who is overweight. It also belittles the condition. It’s so much worse than just weight gain, although this is still a legitimate symptom. 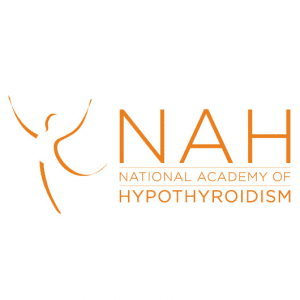 Hypothyroidism is most commonly caused by an autoimmune disease, such as Hashimoto’s Thyroiditis or Graves Disease. Sometimes it is caused by having treatment for hyperthyroidism (an overactive thyroid) or having had treatment for thyroid cancer. 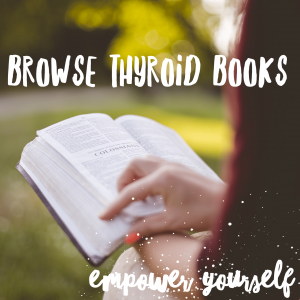 The treatment often used for these, radioactive iodine treatment or a thyroidectomy, can result in the patient becoming hypothyroid. So any of these could have caused the person you know to have the condition. You can imagine that a lack of sleep, or needing to sleep lots but actually not feeling any better when we do, may make the simplest of everyday tasks difficult or impossible for a thyroid patient. 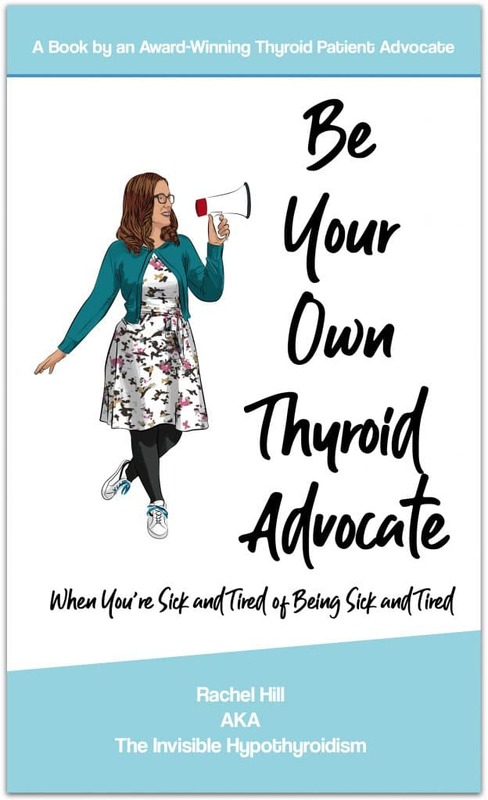 So, you can imagine that sometimes, thyroid patients living with these have to cancel plans last minute, through no fault of their own. When they have plans to do something, they tend to look forward to it, as it can take their mind off their health condition or make them feel like they’re taking back some control. So if they then have to cancel on you due to hypothyroid symptoms and struggles, you can imagine how devastated they likely feel. The next time you think they might be making up excuses, being lazy or being a cop-out, please realise that when this is their life, they have no real control and they are not to blame. Many patients struggle to actually get diagnosed for years, with doctors brushing it off as depression, chronic fatigue syndrome or fibromyalgia, among other things. Doctors regularly misdiagnose hypothyroidism. 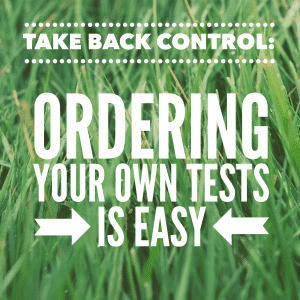 Even when we are diagnosed and started on medication, we often find it takes some time to feel better, or that doctors will not consider another type of medicine if the first one they try doesn’t work for us. A lot of us even have to turn to going private for our healthcare or sourcing the medicine ourselves. So don’t assume that your friend, family member or work colleague is ‘OK now they’ve got medicine for it’. Instead, please ask us. Can you imagine how lonely we feel sometimes? Alone in our struggles and feeling like no one understands? THe following links HAve BEEN SPONSORED BY ReGAIN.US. 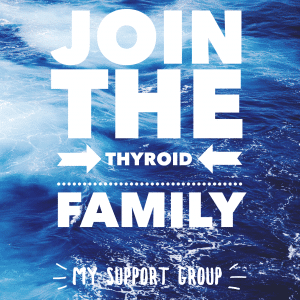 Whilst living with someone with hypothyroidism or not, do remember that there is support out there for both the thyroid patient and their family. Living with someone with hypothyroidism As well as face to face counselling, online options are also quite popular right now. Regain.us offer online couples counselling that you can do in the comfort of your own home (perfect for when living with chronic illness). 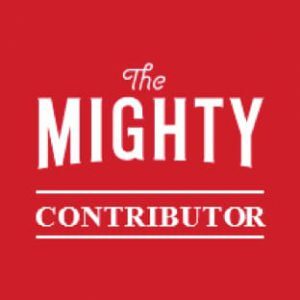 See: https://www.regain.us/advice/counseling/use-online-couples-counseling-to-get-your-relationship-back-on-track/ for more info. 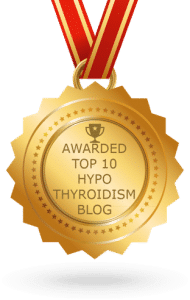 Next Why Do We Put on Weight with Hypothyroidism? 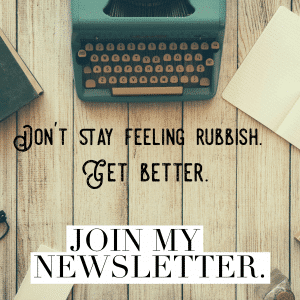 hi, I hope you don’t mind i just put a link to this post, in a post i just made..my post is mainly about Pernicious Anaemia, but i have UAT too and it’s connected, you sum up perfectly the list of rubbish symptoms we have to put up with..saved me a post! ..We do have to conserve energy! 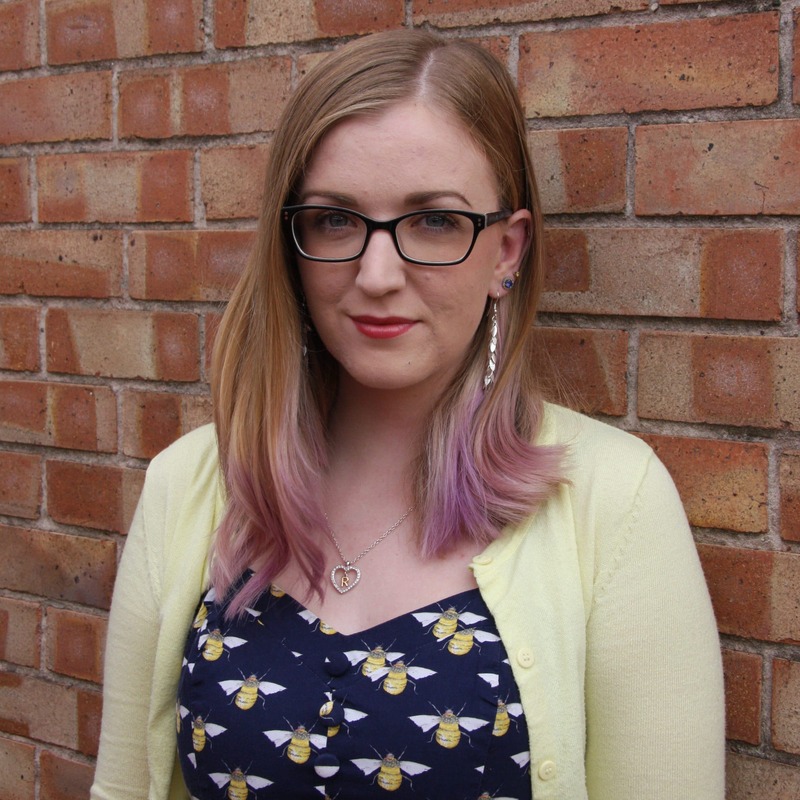 Thankyou for writing such an informative blog on the subject of underactive thyroids! Oh My Gosh!!! I just found this and it couldn’t have come at a better time!!! My Hypothyroidism is Congenital but just recently turning 52 there was no testing in Massachusetts when I was born. Not being diagnosed until I was 8 needless to say it put me way behind. Sadly because you can’t see my CH to look at me people just labeled me as lazy or a loser as recent as tonight. 2.5 years ago I crashed. Well, now I’m labeled the crazy lazy one. Come to find out and in hindsite now I know it was creeping up on me. It sucked to go through what I did but now knowing what I do I know somehow I’ll figure out a way to thrive not just survive. Thank you so much for writing this and I am hoping it’s okay if I forward this. It’s like you read my mind. I can relate to a lot of those symptoms even being on medication for the last 4 years I still have terrible aches and pains mostly in my legs and worst at night , leg cramps , struggling with weight and tiredness just to mention a few..
Hi Jo, sounds like you’re not on optimal treatment. Have you had a full panel done recently? I just want to thank you for writng this letter Rachel. Its been a real eye opener. 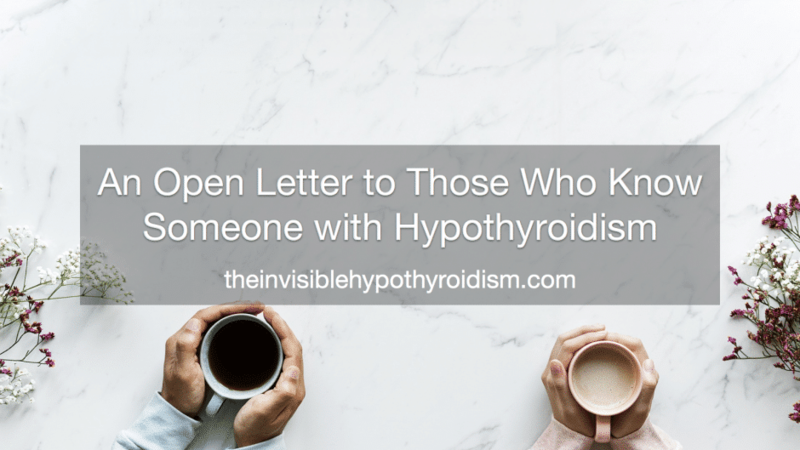 I am of many people who suffer from Hypothyrodism and even i dont realise how serious this is, but your letter has helped me. I am on medication 150mg of Levo, and the doctors cannot seem to find the right balance of medication to give me. I get blood tests normally every 3 months but this time, I have to go back when 6 months is up.